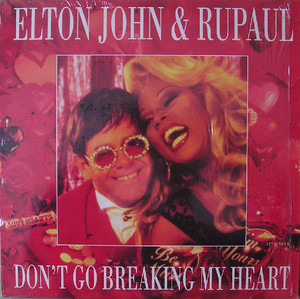 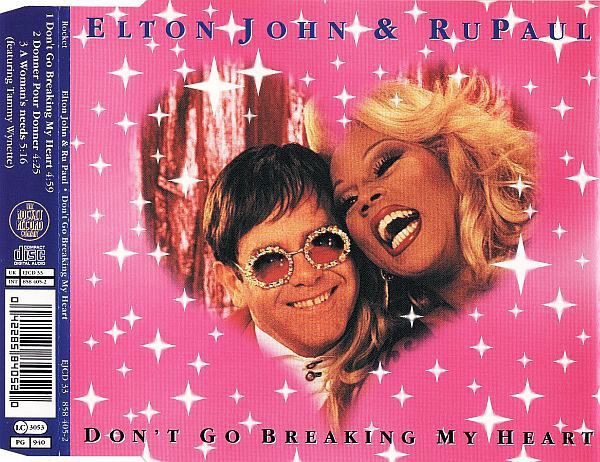 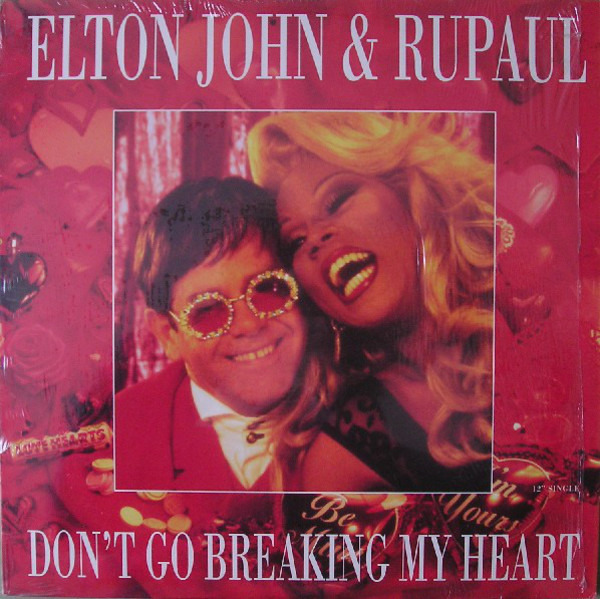 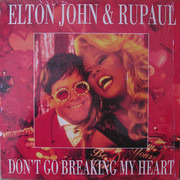 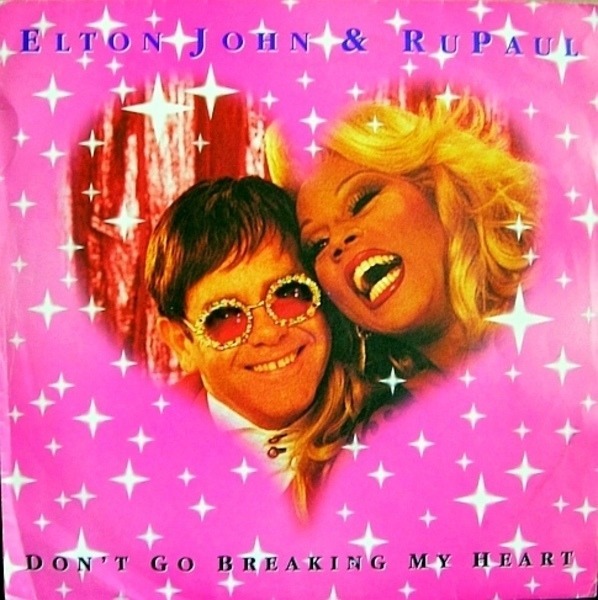 'Covers credits artists as 'Elton John & RuPaul'. 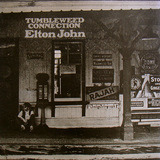 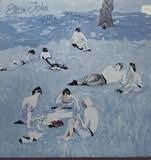 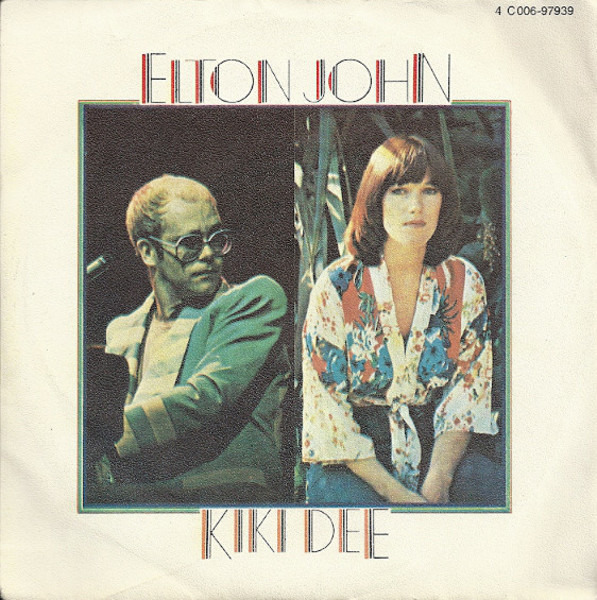 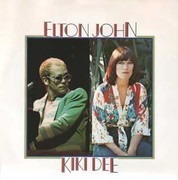 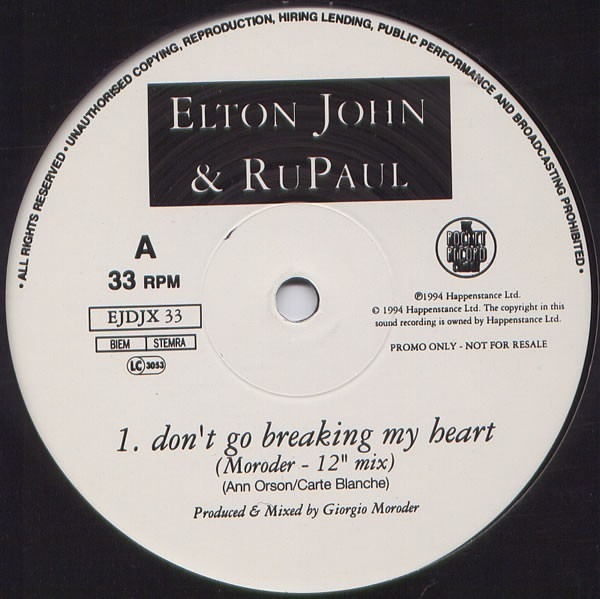 Original version appears on the Elton John album 'Duets'. 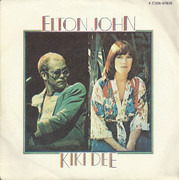 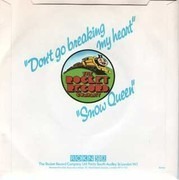 (Single) 'Issued in a picture sleeve. 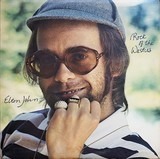 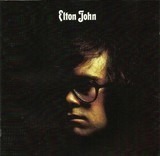 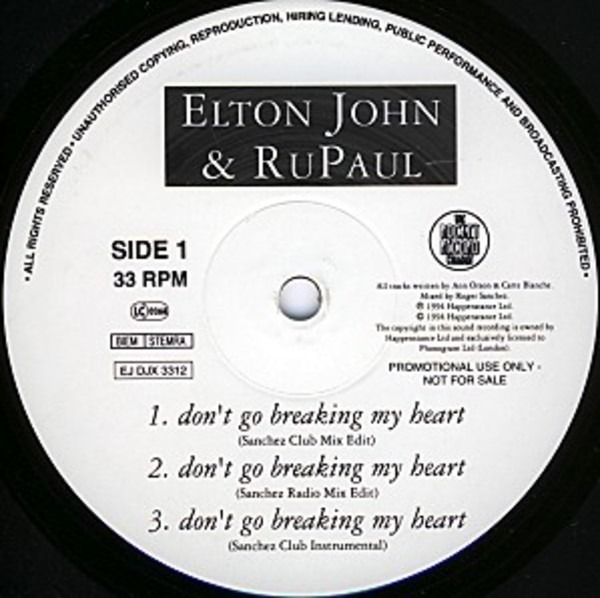 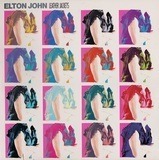 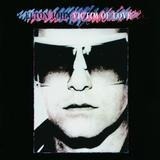 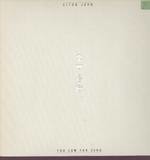 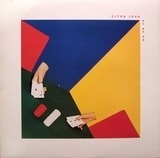 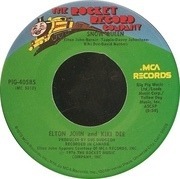 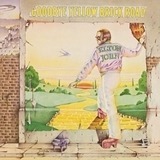 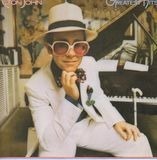 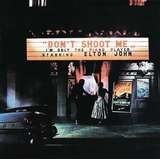 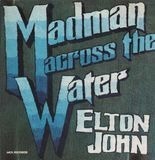 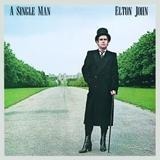 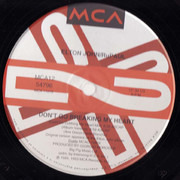 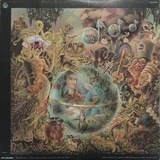 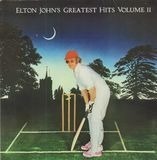 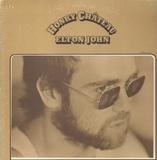 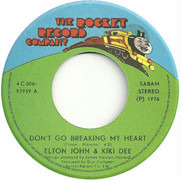 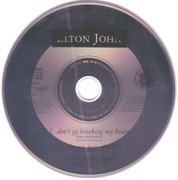 (Single) 'Elton John appears Courtesy of MCA Records Inc.